Fulbright New Zealand and Ngā Pae o te Māramatanga, New Zealand’s Indigenous Centre of Research Excellence, call for applications to a range of awards for New Zealand graduate students, academics, artists and professionals to undertake academic and cultural exchanges to the United States of America in fields of indigenous development. The May 2012 edition of our Fulbright New Zealand Quarterly newsletter is online now! Read the latest news from the Fulbright New Zealand office, a featured Grantee Voice submission and much more. The most valuable of Fulbright New Zealand’s range of graduate awards, the Fulbright-Platinum Triangle Award in Business is for an emerging business leader to complete a Master of Business Administration (MBA) degree at the leading US business school of their choice, to gain professional work experience through internships in the US, and to access employment networks or venture capital contacts upon their return to New Zealand. 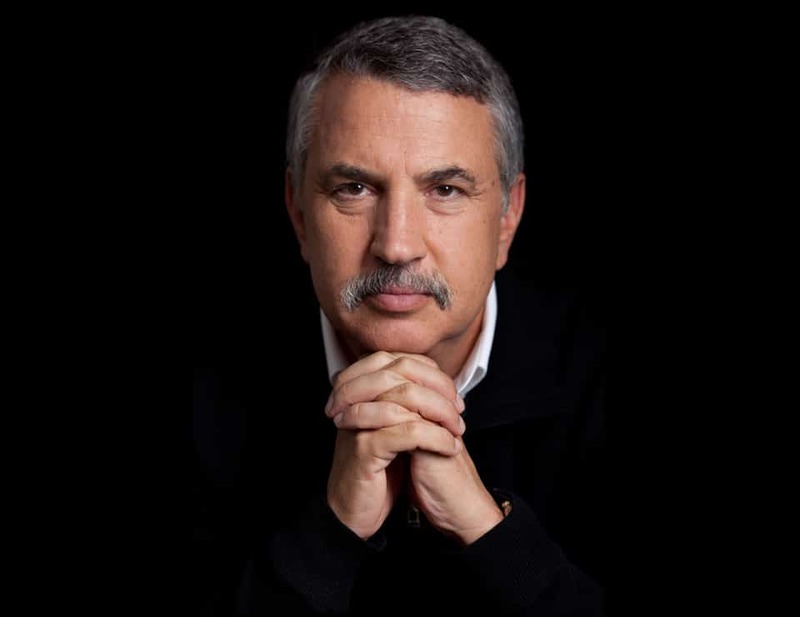 World-renowned American journalist, columnist and author Thomas Friedman will give a free public lecture at AUT University on Monday 26 March. 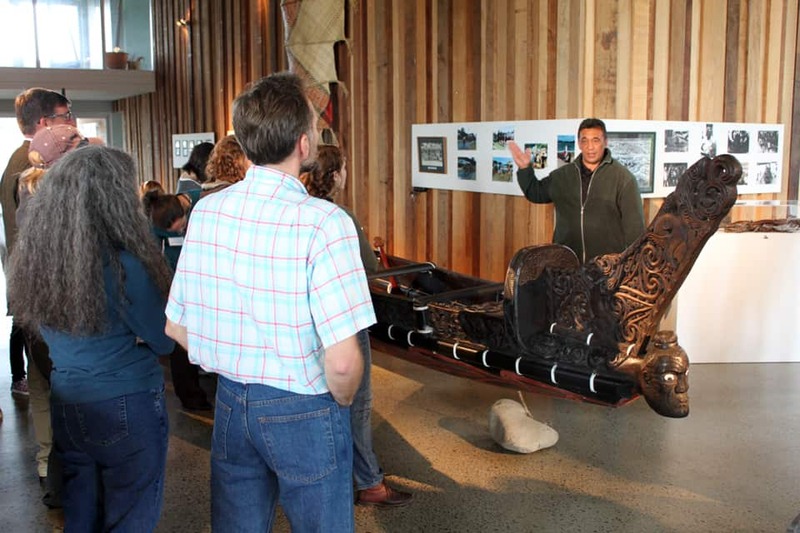 ﻿Fulbright New Zealand and Creative New Zealand invite applications for the 2012 Fulbright-Creative New Zealand Pacific Writer’s Residency at the University of Hawai’i. 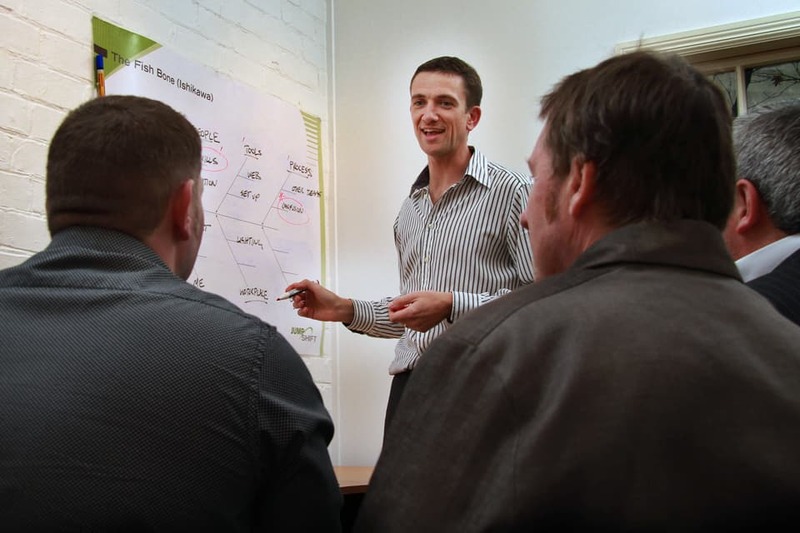 Fulbright New Zealand and the New Zealand Harkness Fellowships Trust invite applications for the Fulbright-Harkness New Zealand Fellowship, for an emerging New Zealand leader to study or research in the US. ﻿Fulbright New Zealand invites applications for its first round of short-term NZ-US exchange awards for 2012. Fulbright New Zealand welcomed 22 American exchange participants to New Zealand last week with an intensive week-long orientation programme designed to outline unique attributes of their host country. The Motueka-Golden Bay News has printed an interview with locally-based Fulbright alumnus John Shaw, ﻿a studio furniture-maker and fine woodworking tutor who is Director ﻿﻿of the Centre for Fine Woodworking in Nelson. 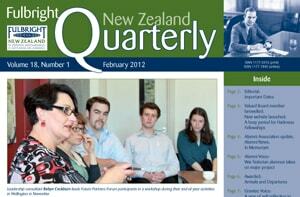 The February 2012 edition of our Fulbright New Zealand Quarterly newsletter is online now! Read the latest news from the Fulbright New Zealand office, featured Grantee and Alumni Voices and much more.